Texas-based payments start-up Dosh is in the money again as it has closed a $40 million Series B financing round, including $20 million in equity and $20 million in venture debt. The financing was led by Goodwater Capital and Western Technology Investment (WTI), with participation from investors PayPal (again), BAM Capital and Anthem Venture Partners. This financing will be used for product development, advance technical capabilities, and hire new staff. This latest round follows on from April 2018, when it raised a $44 million Series A round of funding from some big-name investors, including PayPal. Its platform provides data on consumer purchase behaviour in categories such as retail, dining, fuel and home improvement. 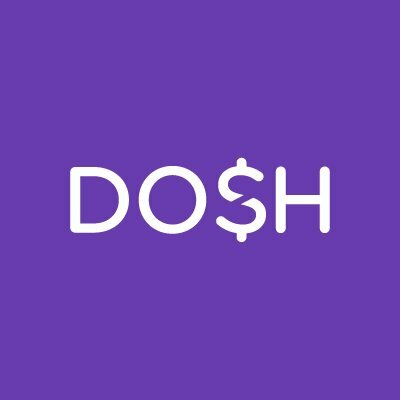 Users of the Dosh app link a debit or credit card to their account, and when they buy something with that card at merchants that work with Dosh – the company says it has deals with tens of thousands of merchants – the user gets an automatic cash back rebate. The start-up has made agreements with everything from small restaurants and boutiques to big grocery and hotel chains, including Sam’s Club, Forever 21, Mattress Firm, Papa John’s, and Chili’s. In the past year, Dosh delivered over $50 million in cash back to millions of consumers.